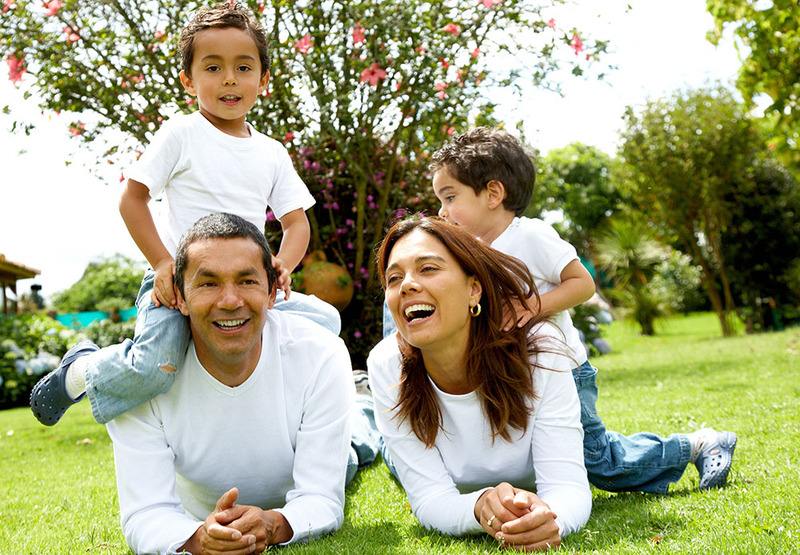 Prospect Park is one of the most attractive and sought-after residential neighborhoods in Minneapolis. 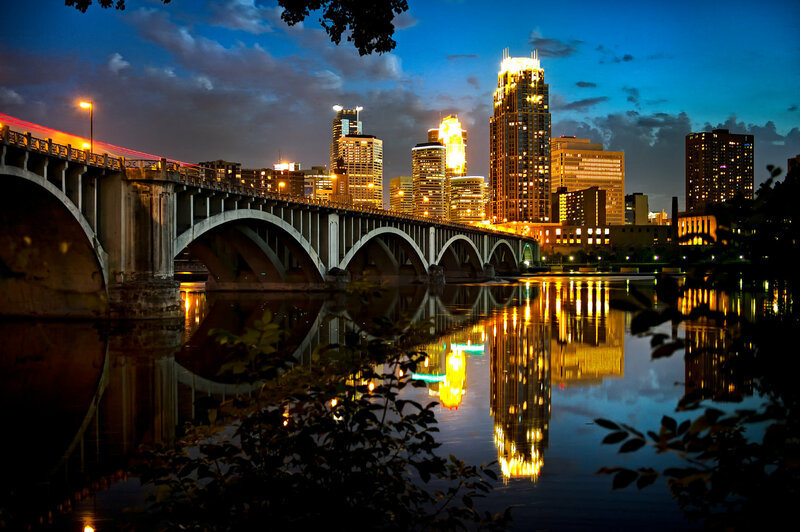 It is next to the University of Minnesota campus and very close to downtown Minneapolis: yet it has kept its urban village feel, where it is easy to walk to work, go shopping and reach recreation and community events. Winding, tree-lined streets, where no two homes are alike, make this historic neighborhood a residential treasure. It is like a small town within the big city. Prospect Park has many beautifully maintained and architecturally distinguished houses, built in a variety of styles by a cadre of architects that include Frank Lloyd Wright, Ralph Rapson, Long and Lamoreaux, Carl Graffunder, Robert Cerny and Roy Thorshov. 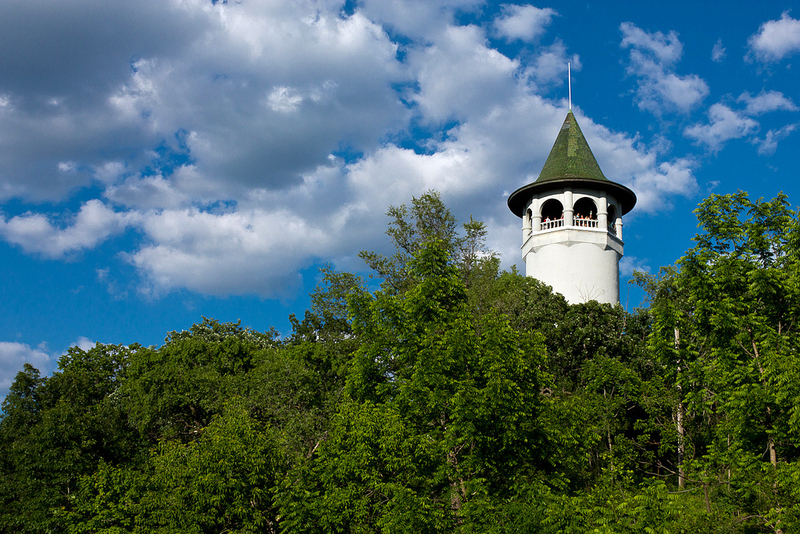 Public structures of distinctive architecture include the Sidney Pratt School and the Witch’s Hat Water Tower, a neighborhood landmark that sits atop the highest hill in Minneapolis and can be seen above the treetops from miles away. 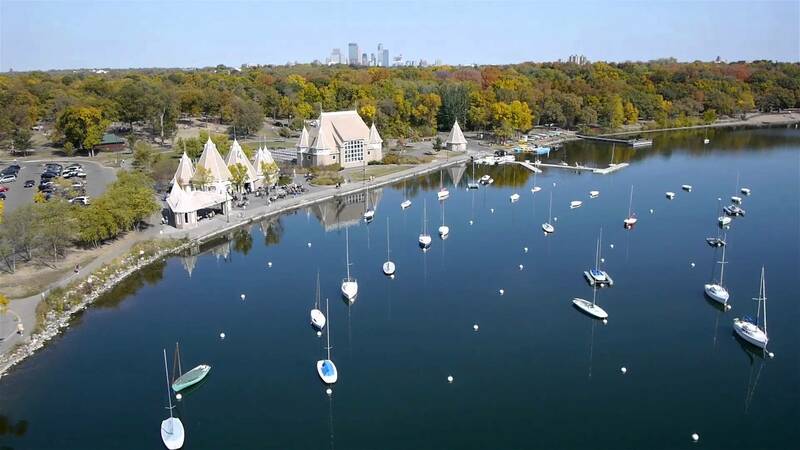 Prospect Park is part of the University District—the area surrounding the University of Minnesota campus—which is rich in shopping and recreational choices: restaurants, pubs, theaters, museums, art galleries, and many cultural, outdoor and recreational events. Downtown Minneapolis and Downtown St. Paul, with their hundreds of restaurants, cafes and nightclubs, and their sports arenas, theaters and museums, are a short ride away—by car or bike or the Light Rail Transit (LRT) Green Line. The Prospect Park station of the LRT Green Line, just a few blocks away from 22 On The River, provides express and comfortable travel to major destinations in the Twin Cities, and it connects with the LRT Blue Line. The trains of the Green and the Blue Lines can take you to a variety of destinations within the Twin Cities, from the Warehouse District, to downtown Minneapolis and St. Paul and their several professional sports arenas, to the Minneapolis-St. Paul International Airport and the Mall of America. 22 On The River has excellent access to the Twin Cities regional transportation system. It is close to many major commuting routes, including Interstates 94 and 35W, and Highway 55. This provides convenient access to most of the Twin Cities' major destinations, including the Minneapolis-St. Paul International Airport, which is just eight miles away.